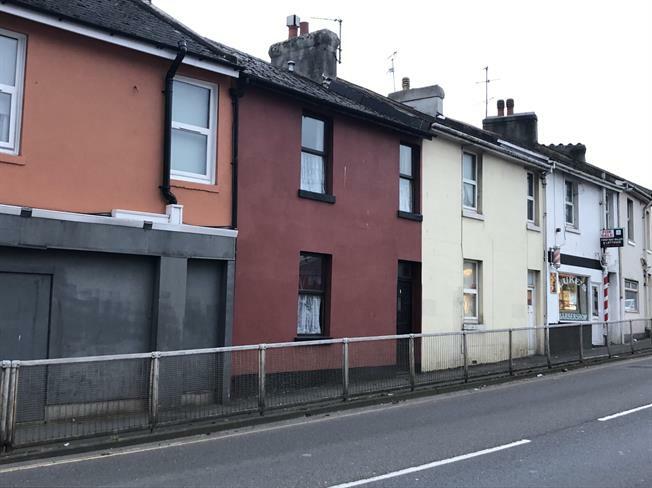 3 Bedroom Terraced House For Sale in Torquay for Guide Price £70,000. Now requiring updating, this three bedrooms terraced cottage is ideal as a renovation project. The property features two reception rooms, kitchen, bathroom downstairs and shower room upstairs. Two double bedrooms and a nursery room are located on the first floor also. To the rear is a courtyard area with service lane access. Notes - We are instructed to sell the property by a relation to a staff member that is employed by Countrywide Estate Agents.